Billy Ray Cyrus’ Still the King has been picked up for a second season by CMT. Season 2 will begin production in Nashville this Fall and will premiere on CMT next year. Still the King is the highest-rated original series premiere on CMT. It drew more than 4.7 million total viewers in Live+3, with a 1.03 rating in adults 18-49 across a three-network simulcast on CMT, TV Land, and Nick@Nite. 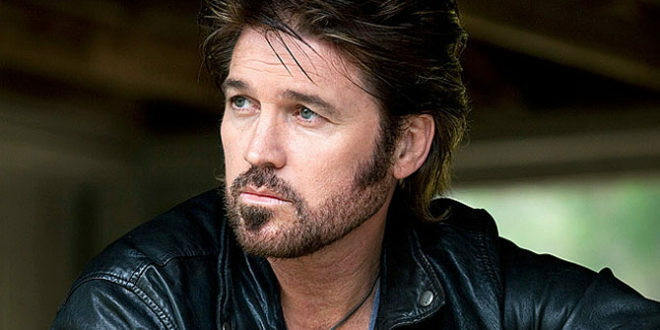 Billy Ray Cyrus is of the the executive producers of Still the King.